Johnny’s second quintet album is coming soon. 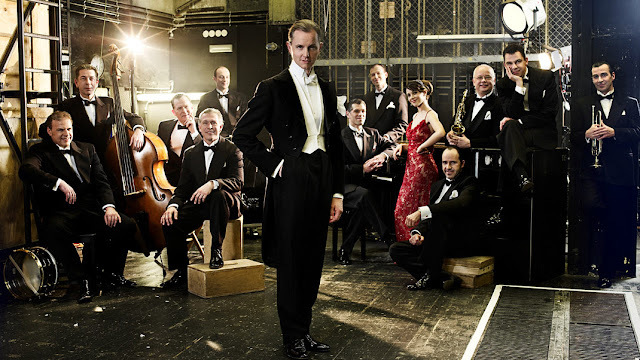 Featuring the same great musician’s as Johnny’s 2015 release Dance With The Lady. 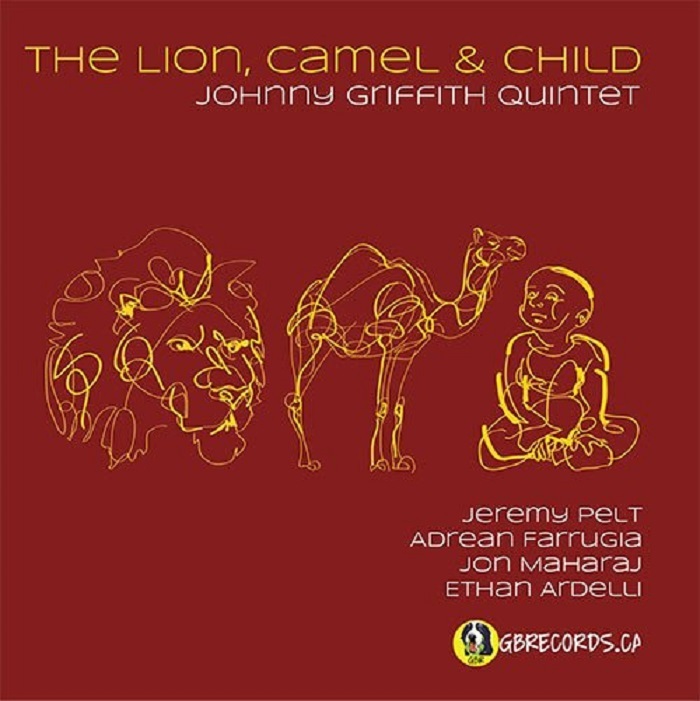 Jeremy Pelt – Trumpet, Adrean Farrugia – Piano, Jon Maharaj – Bass, Ethan Ardelli – Drums and Johnny on Tenor Saxophone. The album is once again all of Johnny’s own original compositions with firm roots in the Hard Bop of the 60’s but with a modern twist. Coincidiendo con el Día Internacional del Beso, que cada 13 de abril recuerda el más largo de la historia (58 horas), los granadinos presentan el cuarto videoclip de su último trabajo, “Alerta Caníbal”. 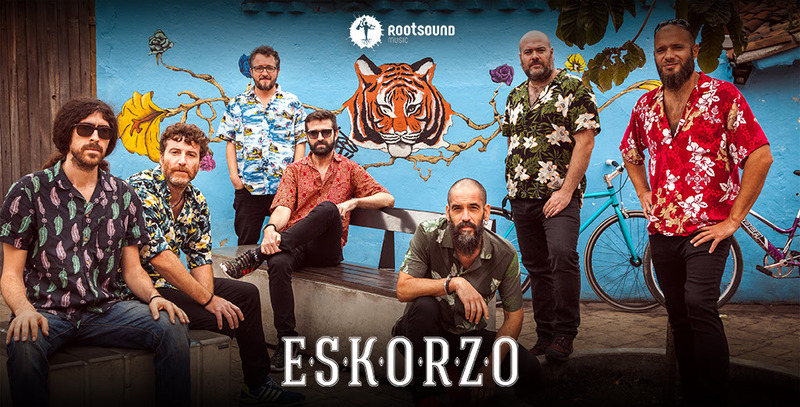 Este bullerengue à la Eskorzo fue rodado durante su pasada gira por Colombia, en los parajes de la costa caribeña donde nació el género, precursor de la cumbia. "El beso, en su significado actual general, representa una expresión emocional que refleja sentimientos de amor o afecto hacia personas. Con este videoclip queremos contagiar a este mundo, lleno de apariencias y frialdad, los distintos sentimientos que, como seres humanos, tenemos y a veces olvidamos… los besos manifiestan sentimientos positivos, como la felicidad, la gratitud, la cortesía o la empatía. Nos acercan a las personas y nos hacen más humanos. 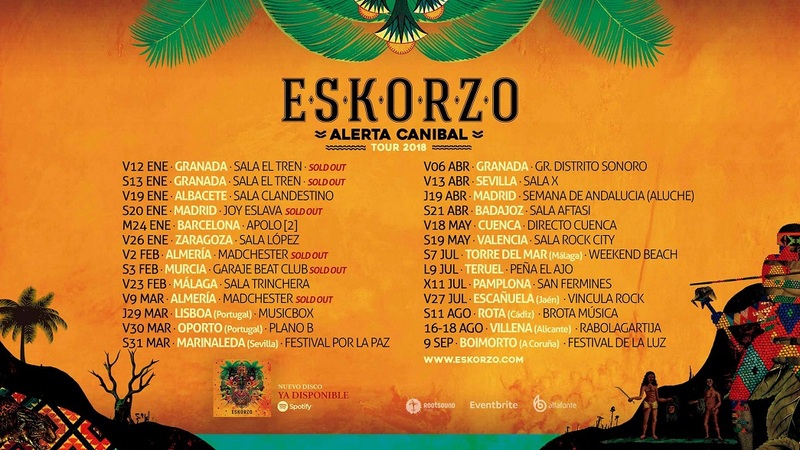 Y entre vídeo y vídeo, Eskorzo siguen devorando ciudades en la "Alerta Caníbal Tour". 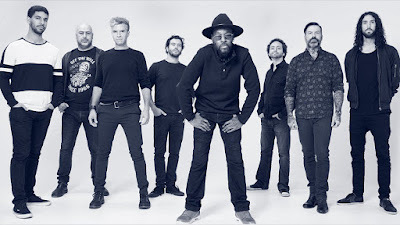 A punto de terminar la primera tanda de salas, en las que el cartel de "Sold Out" ha sido una tónica constante, ya han anunciado un buen número de festivales, y cada semana suman nuevas fechas. Cada canción de "Alerta Caníbal" va acompañada de una ilustración exclusiva de Luis Toledo (Prisamata Studio), todas ellas incluidas en una exclusiva edición lenticular del disco. Aquí tienes los besos (que me dabas). 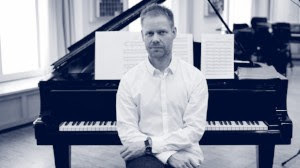 Acclaimed pianist Gwilym Simcock follows a sustained period of touring with legendary guitarist Pat Metheny with a brand new collaborative project. 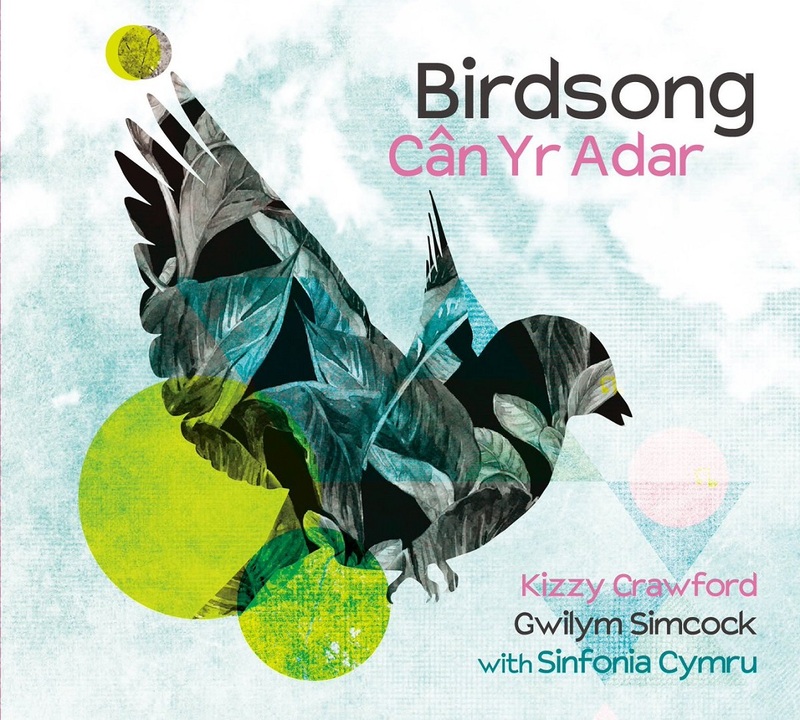 Combining Simcock's formidable skills in composition, arrangement and improvisation with the lyrics and melodies of Welsh/Bajan singer-songwriter Kizzy Crawford and an ensemble drawn from leading Welsh chamber orchestra Sinfonia Cymru, Birdsong tells a story through music inspired by Carngafallt. Carngafallt is part of the Welsh rainforest territory and home to a complex ecosystem. 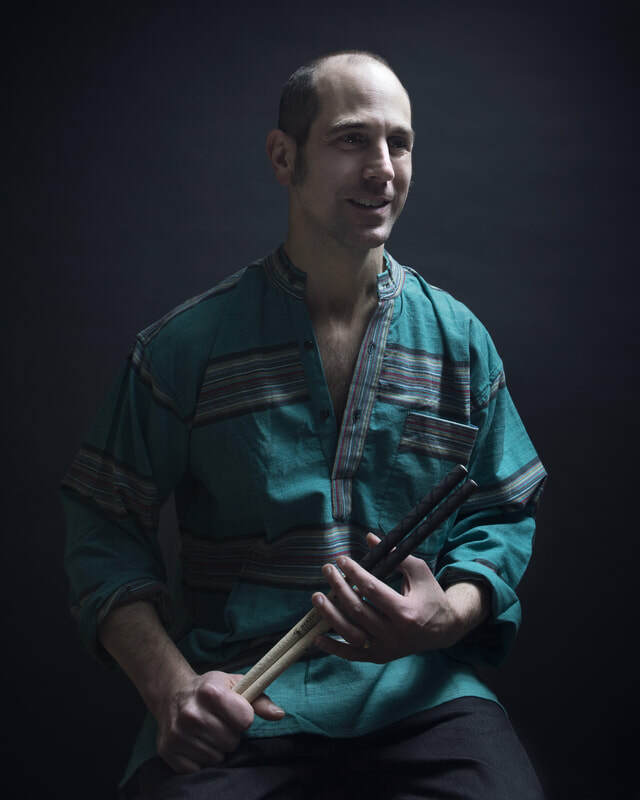 These new compositions take the form of bilingual songs and fuse jazz, classical, contemporary and traditional Welsh music. Birdsong - Cân yr Adar from Sinfonia Cymru on Vimeo. John had a classical training, studying at the Royal Academy of Music. Many of his compositions are influenced quite strongly by twentieth century classical composers. 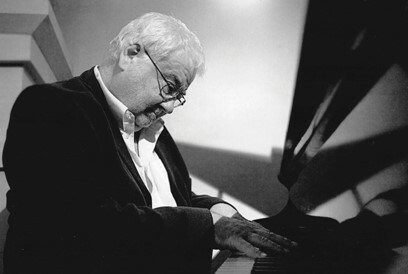 He has been known for many years as one of the UK’s finest jazz pianists working closely with Pete King, Tony Coe and, of course, Cleo Laine and John Dankworth. He has accompanied many of the big names in American jazz including Bob Brookmeyer, Clark Terry, Zoot Sims, Al Cohn, Art Farmer, Pepper Adams, Bud Shank and Shorty Rodgers. 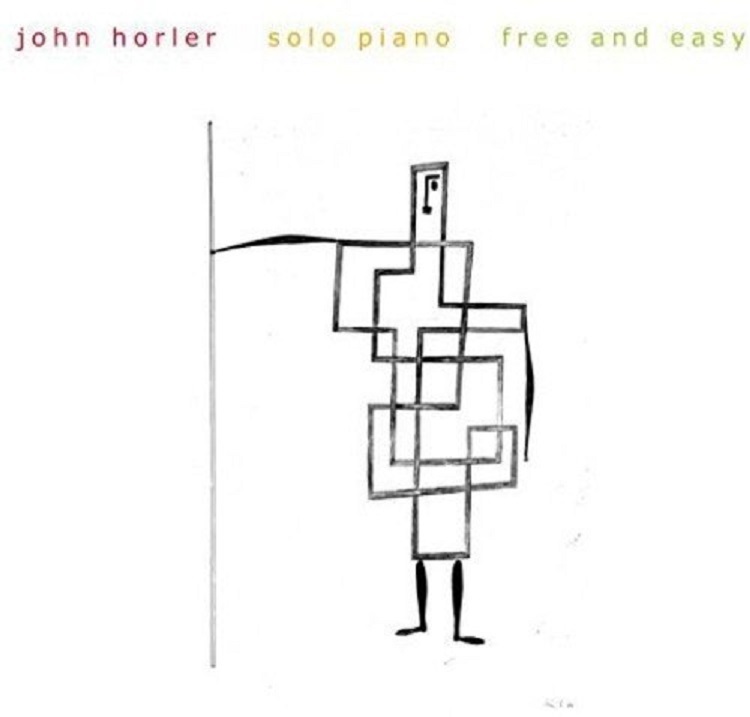 Having lived with John for several decades it is his free playing that I have come to love listening to most. Of course I’ve also enjoyed listening to the groups he’s played with over the years. I still remember hearing him play with Chet Baker at The Canteen in 1983 and the great man telling me what a fine pianist my husband was. Still, what I most enjoy is his solo piano playing. That’s why I decided to move to the role of patron and commissioned this recording. 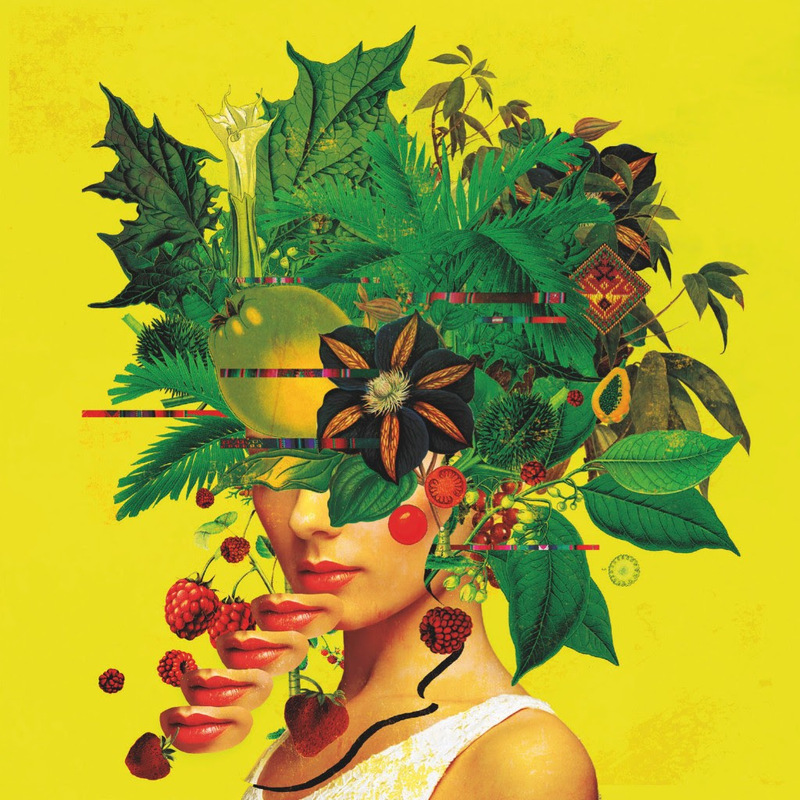 It will mean that others can enjoy the “fascinating patterns” and the “personal lyricism” referred to by the critics. I requested some of the tunes I’ve come to love over the years; Bernstein’s “Some Other Time”, “ After Supper”, the famous Count Basie tune, and of course John’s own composition “Piece for Poppy” written for me. I generously allowed him to choose the others, as long as most of them were free pieces! 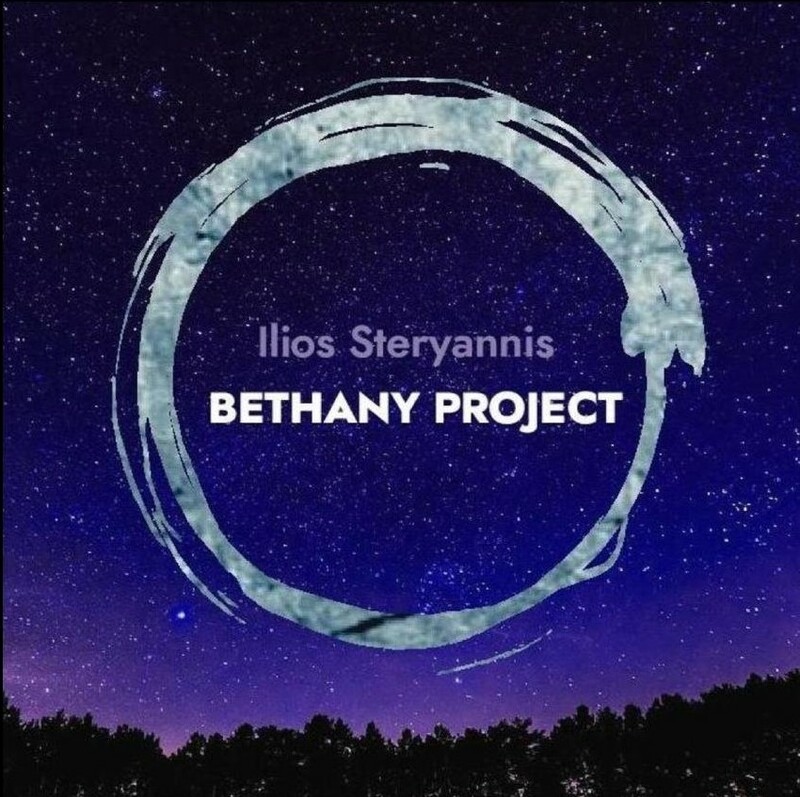 I am delighted with the outcome of this project and I must say that Andrew Cleyndert’s recording of the piano is superb and has contributed in no small measure to what I consider to be a really excellent CD. I hope that others will listen to it with equal pleasure. 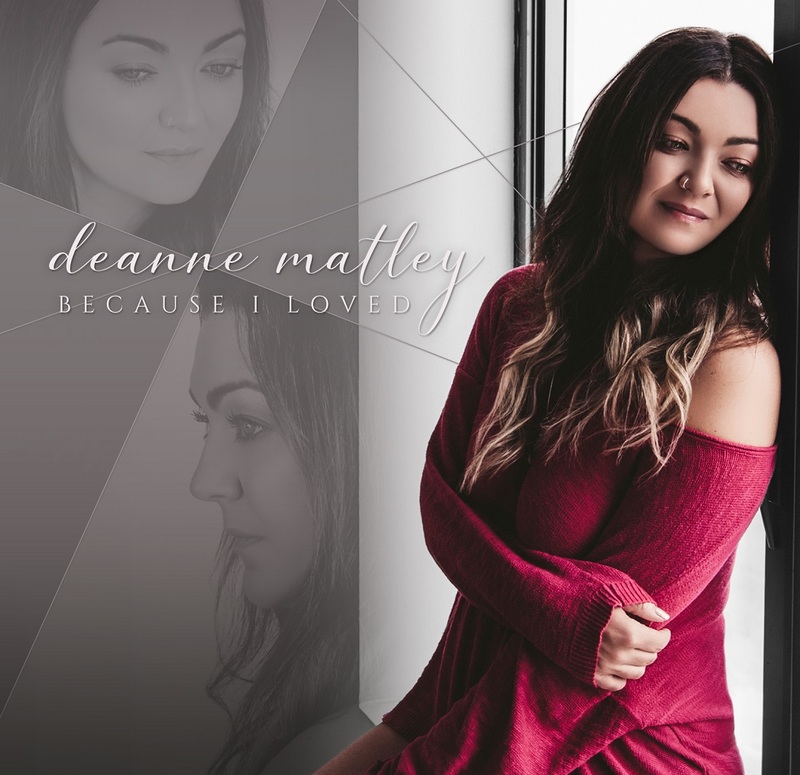 Canadian jazz vocalist Deanne Matley’s fifth album, Because I Loved, is a tour-de-force, taking the listener on an emotional journey from despair to quiet contentment, with stops at red-hot passion and the excitement of new love along the way. 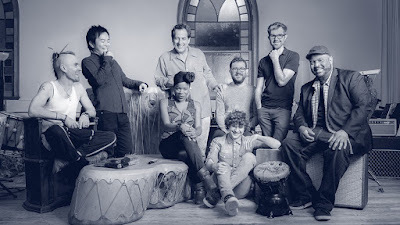 Deanne recruited some of Montréal’s premier jazz talent for the project, including drummer Jim Doxas (who also produced the album), pianist Paul Shrofel, bassist Adrian Vedady, and guest vocalist Ranee Lee. Because I Loved features four original compositions of Deanne’s to round out a song list that includes saxophone legend Stanley Turpentine’s “Sugar”, the haunting “Forget Me” (written for the great Shirley Horn), and remarkable covers of songs by Journey (“Open Arms”) and Drew Holcomb & The Neighbors (“The Wine We Drink”). Deanne Matley’s voice and passion for jazz have taken her from her Alberta home to New York, France, Mongolia, and back. She sings standards, originals, and an impressive variety of covers with combos large and small, including Calgary’s Prime Time Big Band. Her previous four albums have garnered her Top 10 radio play across Canada and fans around the world. She divides her time between Calgary and Montréal, and is excited to celebrate Because I Loved with performances in both cities. SATURDAY MAY 5TH @ KNOX UNITED CHURCH – CALGARY, AB. 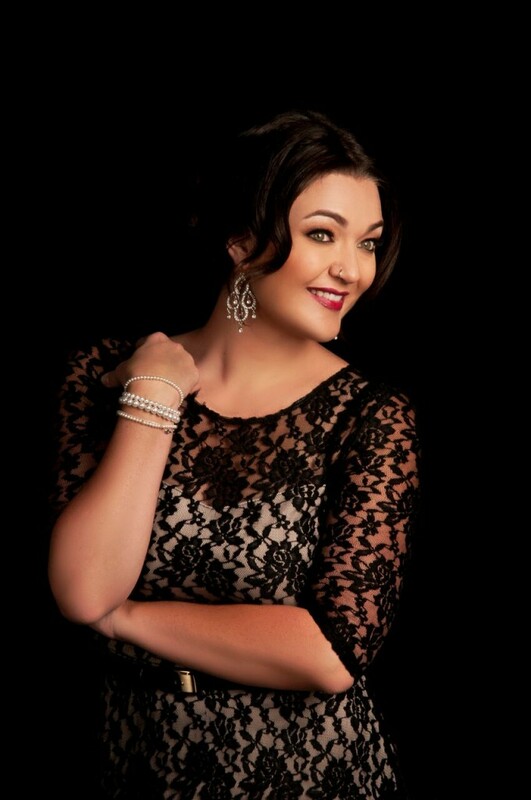 Join dynamic Calgary jazz vocalist Deanne Matley at Knox United Church as she celebrates the launch of her fifth and most personal album, Because I Loved, May 5. 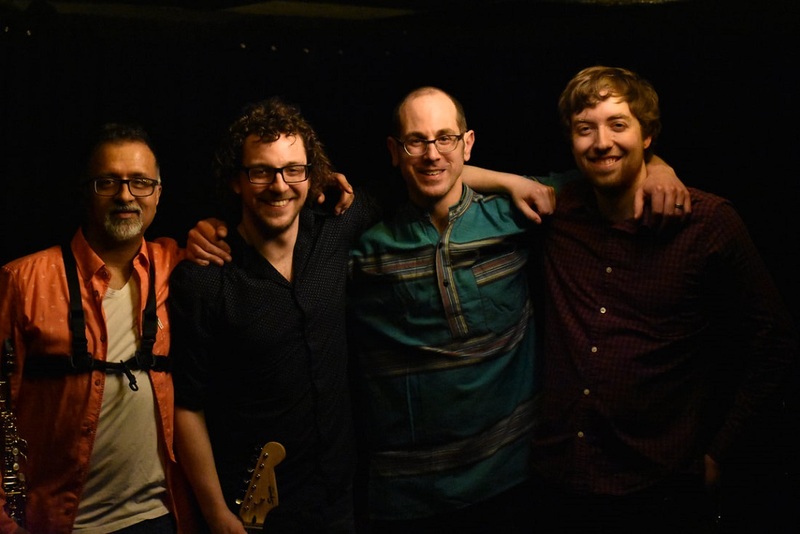 Deanne will be joined by renowned Montréal players Paul Shrofel (piano), Adrian Vedady (bass), and Jim Doxas (drums), along with some of her favourite local musicians and surprise special guests. 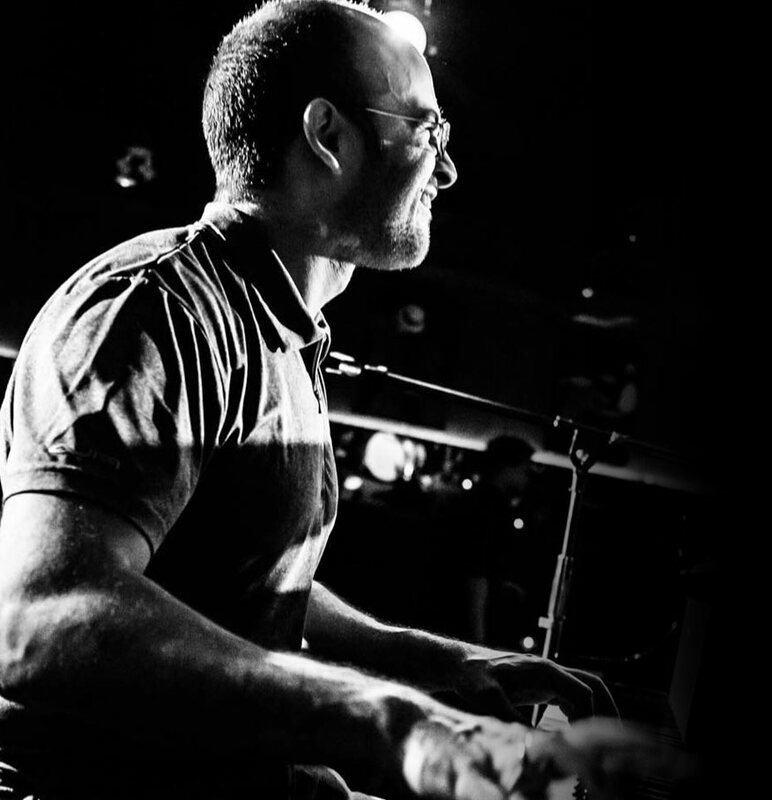 The relationship between pianist Adrean Farrugia and saxophonist Joel Frahm was fostered during their nine-year association with drummer and bandleader Ernesto Cervini which matured over numerous studio and stage performances. Both musicians have reported been in awe of each other’s abilities and have always sought an opportune moment to come together as a duo. 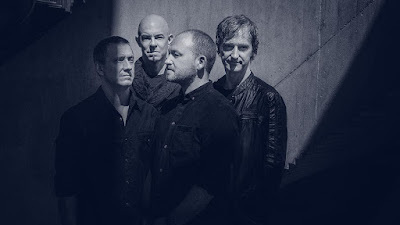 Fortunately for them and those who have listened to the music they have made in the past, that opportune time has come and the album Blued Dharma is that meeting of minds. Listeners will instantly perceive that very little sunlight separates the pianist and the saxophonist. On the contrary, the rays that illuminate their artistry light a flame that is vivid and – as they have rightfully determined – the music that results from it exists in the bluest part of that proverbial flame. The second word of the album’s title Blued Dharma may be harder to translate into the English language, but its Buddhist connotations of that which results in cosmic order, or indeed the collective meaning arising from an Eastern spiritual realm, is discernable all through the eight works of music contained in the disc – from the two exquisite and radically different versions of Ray Noble’s “Cherokee” to the original work from the pen of Adrean Farrugia. Blued Dharma is that meeting of minds. 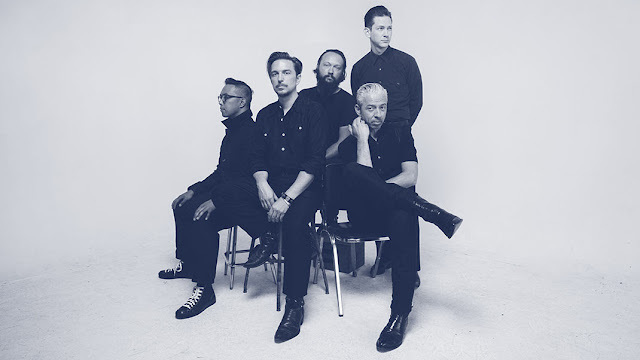 Music in various shades of indigo suggest profundity and contemplative musicianship and each musician digs deep not only into his psyche, but also into his respective instrument, surfacing with what certainly gives new meaning to the words “melody” and “rhythm”, and – most significantly – “harmony”. The style of presentation is immediately alluring as the music appears in what one must reluctantly acknowledge as a “conventional” format. 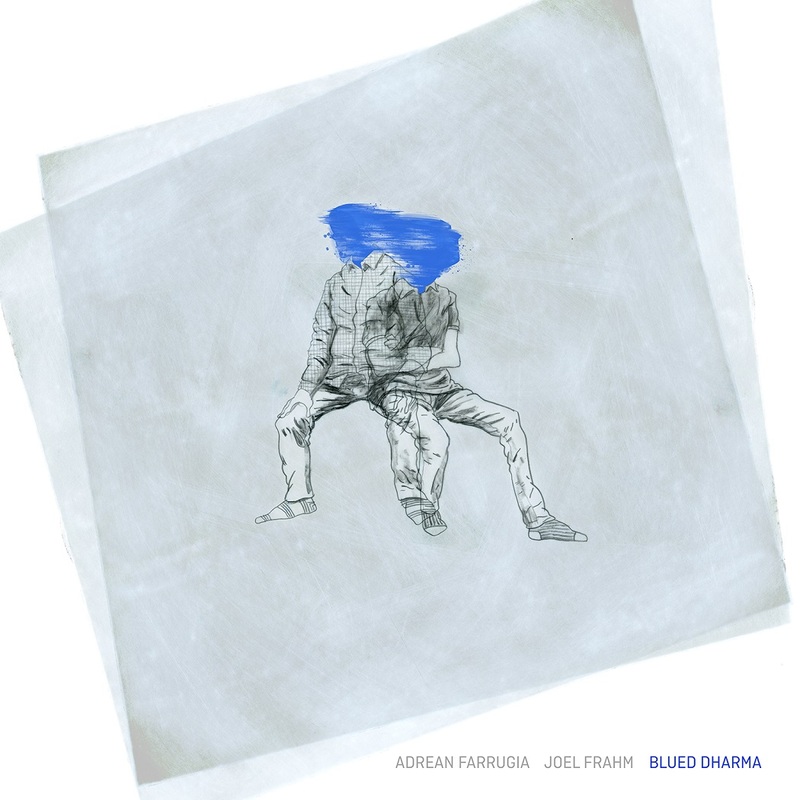 But how refreshing, timely and reassuring to find two musicians exploring endless possibilities of improvisation out of the fettered form of the “song”, completely undone thanks to each other’s transcendental ingenuity and deep empathy with each other.